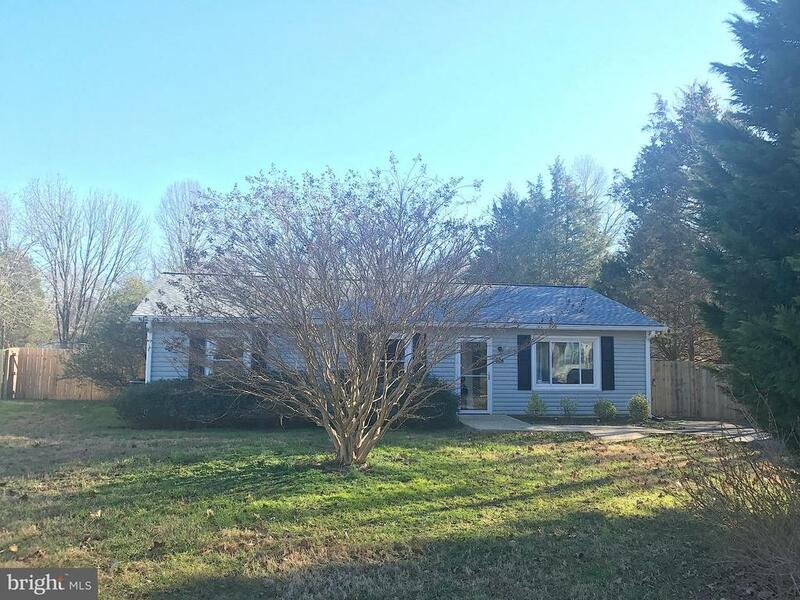 Renovated 4 bedroom home, waiting just for you! Recently renovated 4 bedroom home, ready for you. Seller relocating out of area and hates to leave. Upgraded 50 year roof and premium vinyl siding installed 4/2017. 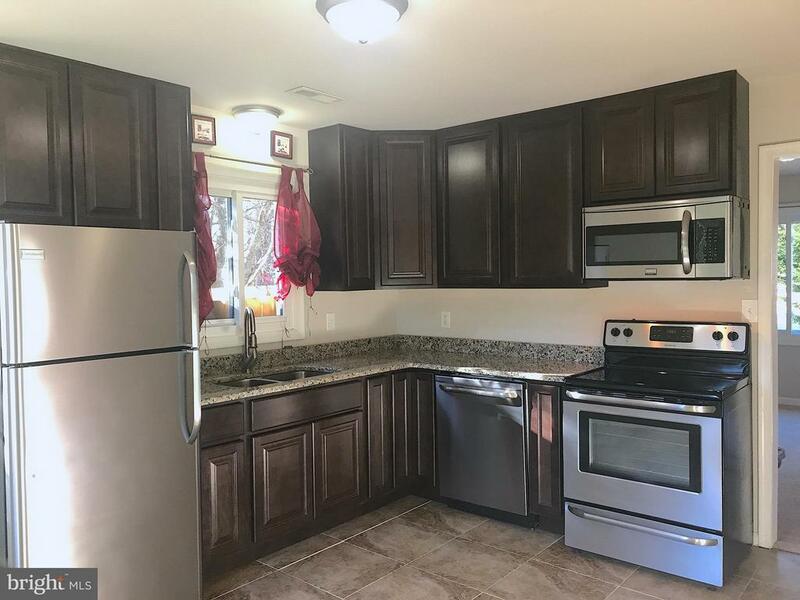 Additional renovations in late 2016/early 2017 include granite counters, new cabinets and stainless steel appliances, tile flooring, carpet, paint, lighting, and more. Level, fenced back yard, room for king-sized bed and 2 closets in the spacious master w/ensuite featuring updated vanity and fixtures. Updated windows, too. You don't want to miss this gem.